Do you stuck in the issue of iCloud connection error? Don’t worry, here in this post, we will tell you why this problem occurs and how to fix it. 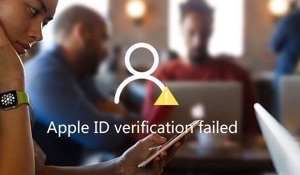 I was just trying to log in my iCloud account, but later I got a message ” Verification Failed. There was an error connecting to iCloud. ” What should I do to fix this? I need to log in my iCloud account. 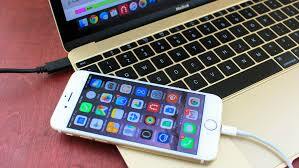 Knowing the reasons why iCloud connection error occur is the first step to solve the problem, let’s check them out. Internet connection is the prerequisite to be connect to Apple service. If you are somewhere where Internet connection is bad or other activities on your device take too much bandwidth, you may encounter iCloud connection error. iTunes terms and policy is important for Apple, being unable to connect to iCloud may be an indication of changes in iTunes terms and policy. 1. Log in iCloud account somewhere else. 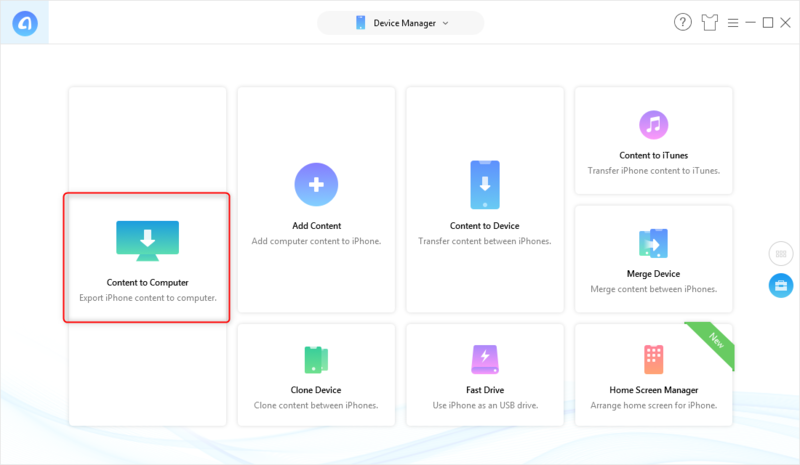 If you can log in iCloud account on other devices under the same Internet connection, that means the Internet connection is ok, just try other methods below. If you can’t, reboot the wireless router or connect your device to other Internet, try to log in iCloud account again. 2. Switch Your Device to Airplane Mode And Back. This method could fix many issues of iDevice wireless connection. If your iDevice fails to connect to wireless Internet, please try this method. 3. Reset Network Settings. Go to Settings > General > Reset > Reset Network Settings, then connect to wireless Internet again. 4. 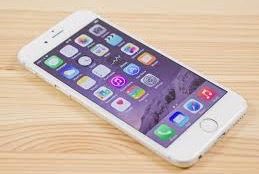 Make Sure You Are Not Competing with The Gaming Console’s Wireless Connection or Syncing Many Photos to iCloud. Enabling game console or syncing photos to iCloud could take too much bandwidth. Please disable them or reboot your iDevice. 5. Log in And Run through Account Verification, Especially Payment Information. If Apple changed iTunes terms and policy and a user didn’t give consent, it is possible for him not being able to log in iCloud account. Please log in and run through account verification, especially payment information. 6. Contact Apple Experts. If you tried all ways above and still had problems, contacting Apple experts is a wise choice. Many people might turn to iTunes to backup iOS data to computer when iCloud can’t be logged in. iTunes is indeed capable of backing up data on your iDevice. From the perspective of me, however, iTunes is far from being perfect when used to backup data on iDevice. First, iTunes is hard to operate so that it might confuse some of its new users. Second to that, iTunes couldn’t help you selectively backup iOS data to computer. What’s more, iTunes backups are not readable. If you prefer a better way to backup iOS data to computer, AnyTrans could be your first choice. Firstly, it could help you selectively transfer iOS data to computer as backup. What’s more, items transferred to computer by AnyTrans are readable. Last but not least, AnyTrans is easy to operate and effective when transferring iOS data to computer. Step 1 Free download AnyTrans and start it on your computer. Connect your iDevice to computer. Step 2 Click Device Manager, scroll down or click the tab on your right, select Content to Computer. Step 3 Choose the items you want to backup to computer, select an export path then click “>” button. 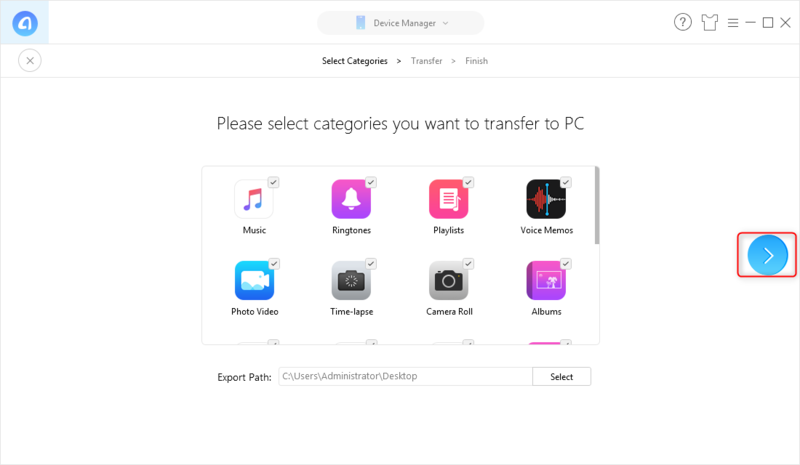 Above are ways to fix iCloud connection error and introduction of best iTunes alternative – AnyTrans. If you have any questions about this article, please don’t hesitate to leave us comments. If you find this article helpful, we’d appreciate it if you give it a like or subscribe it. By the way, give AnyTrans a try and it won’t let you down!